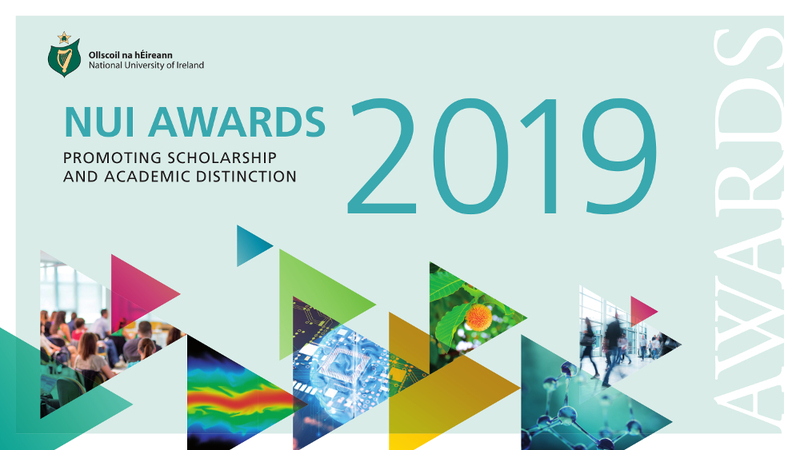 NUI is delighted to offer a range of prestigious scholarships, fellowships and prizes through the NUI Awards 2019. The deadline for the NUI Dr Peter Sutherland Travelling Studentship in European Studies has been extended to Friday, 3 May 2019. Féachann OÉ le post fholamh a líonadh ag leibhéal an Chúntóra Sinsearaigh Fheidhmiúcháin in Oifig an Chláraitheora. Líonfar an post ar bhonn buan. 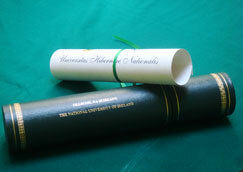 NUI seeks to fill a vacant post at Senior Executive Assistant level in the Registrar’s Office. The post will be filled on a permanent basis. The closing date for receipt of applications is Monday 29 April 2019 at 5.00 p.m. The Charter of the National University of Ireland, granted in 1908, provides that ‘Women shall be eligible equally with men to be Members of the University or of any Authority of the University, and to hold any office or enjoy any of the advantages of the University’. Today on International Women’s Day 2019, NUI remembers with pride all those courageous women whose efforts secured the rights of women in the university and whose later achievements vindicated their struggle. 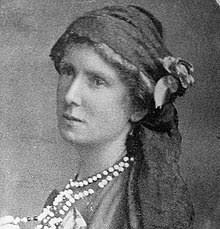 In particular, we would like to remember Agnes O’Farrelly, first woman Professor of Modern Irish in University College Dublin. Uversity was a Recognised College of the National University of Ireland from 2013 to 2018. 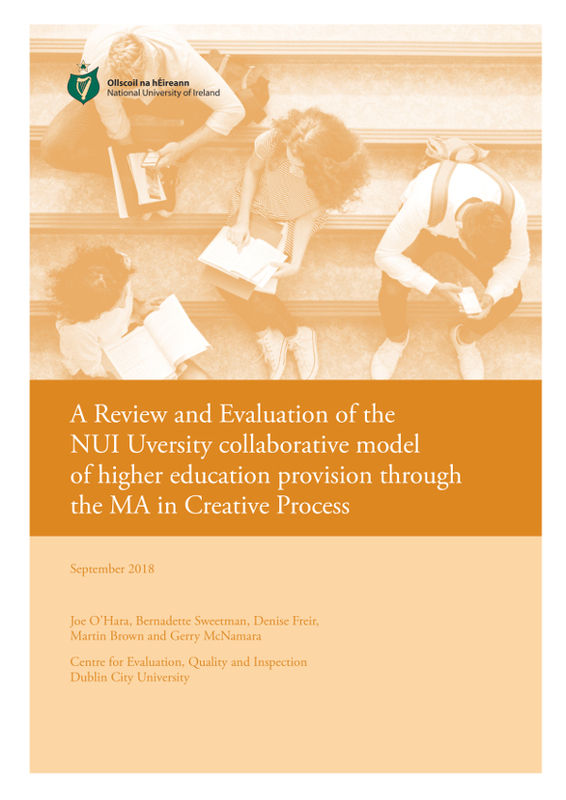 NUI is pleased to publish this report on the collaborative model of HE provision established by Uversity. The report is compiled by the research team at EQI (The Centre for Evaluation, Quality and Inspection) at the Institute of Education, Dublin City University (DCU).